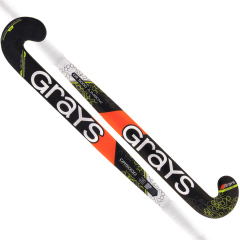 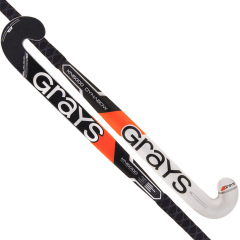 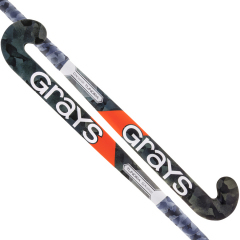 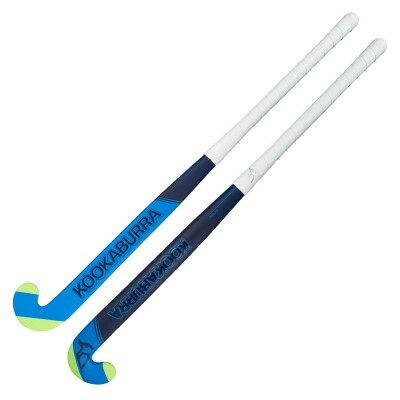 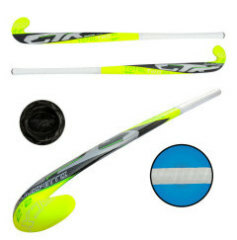 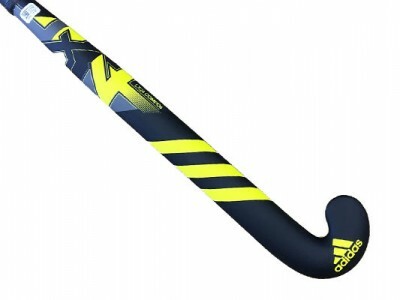 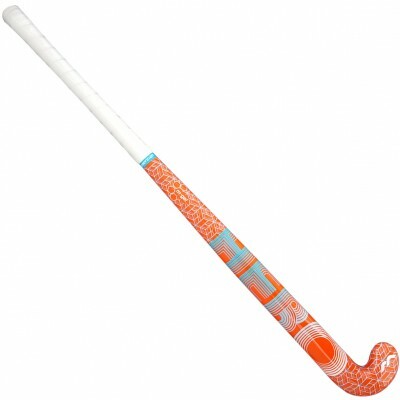 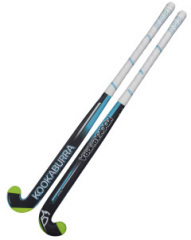 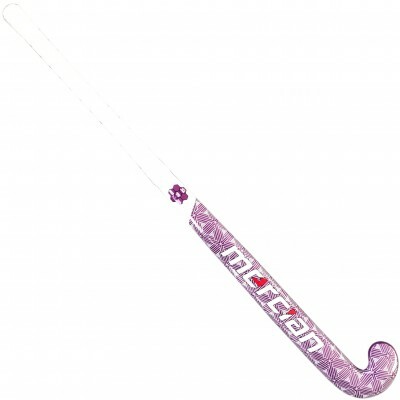 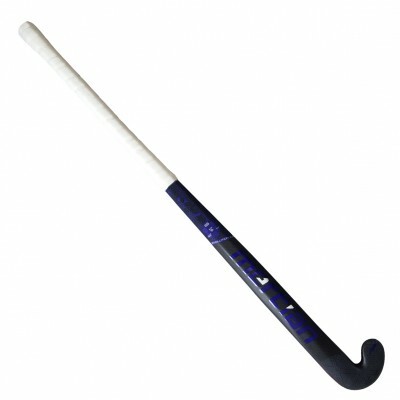 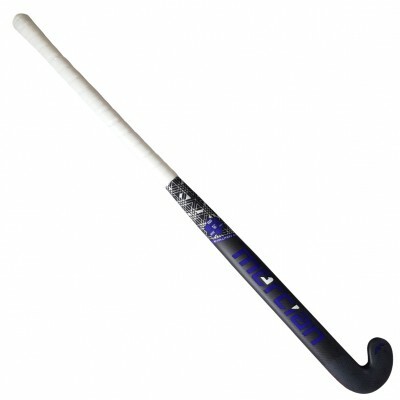 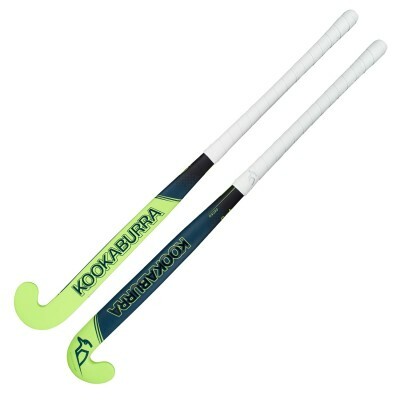 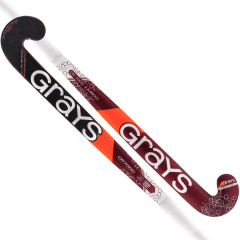 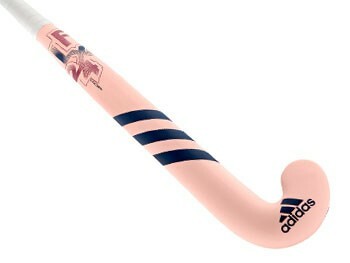 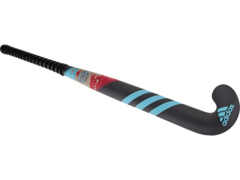 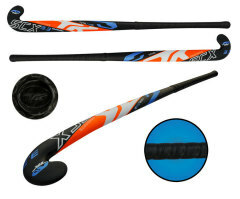 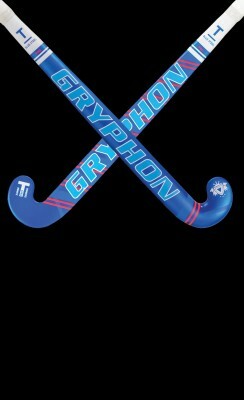 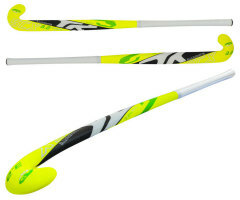 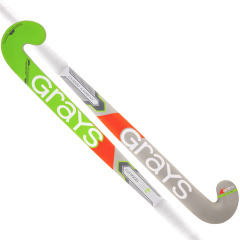 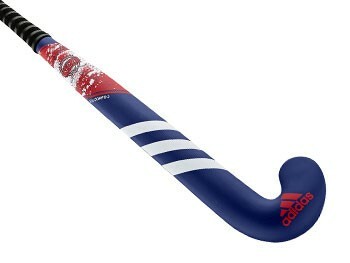 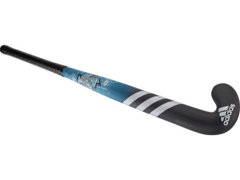 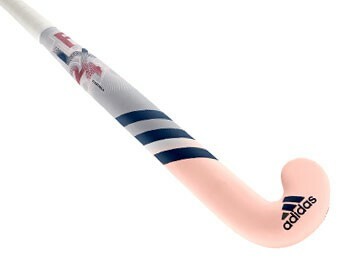 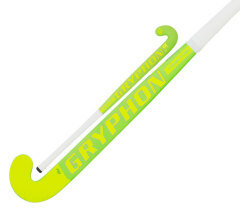 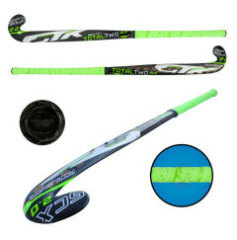 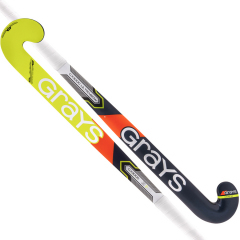 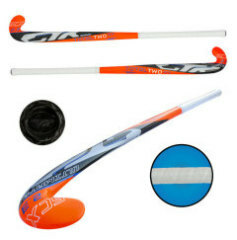 Trysports supplies a wide range of hockey sticks from a number of leading manufacturers, including Adidas, Grays, Gryphon, Kookaburra, TK and Dita. 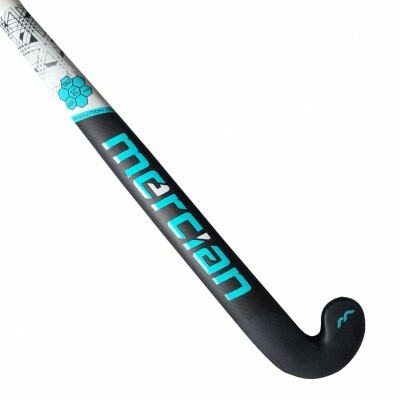 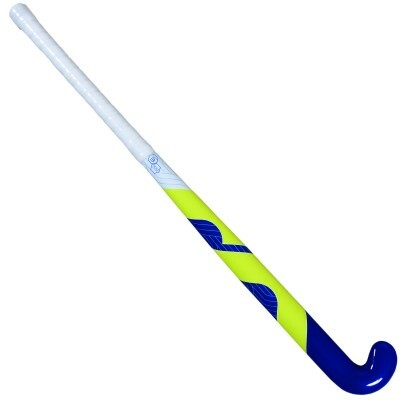 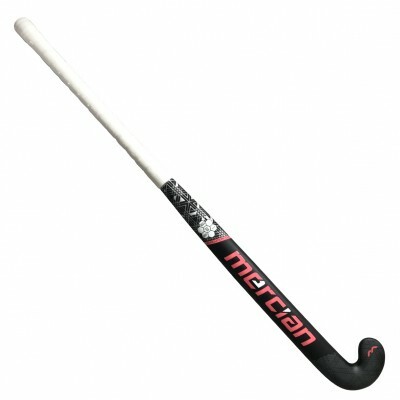 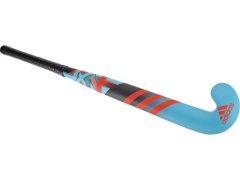 We are the largest suppliers of hockey sticks in the Oxfordshire area, currently stocking over 100 different styles of senior & junior hockey sticks and our prices are generously discounted throughout the range. 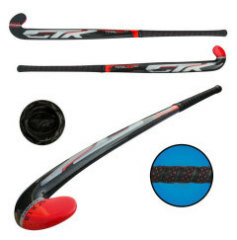 Our large choice of composite hockey sticks includes a variety of lengths, weights and bow options to help you the perfect choice. 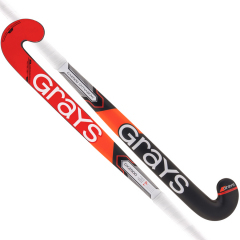 Our staff are always at hand to help with advice and we pride ourselves on excellent customer service during and after any sale. 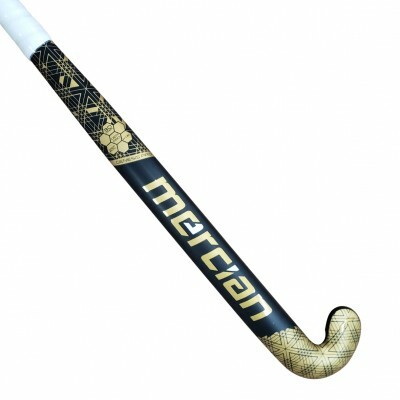 Next day delivery is available by courier if required for orders placed before 1pm.